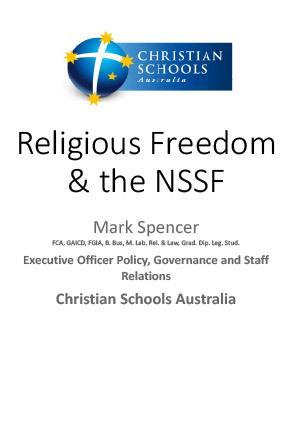 The following resources were presented at the Christian Schools Symposium in Canberra on 23 May 2018. 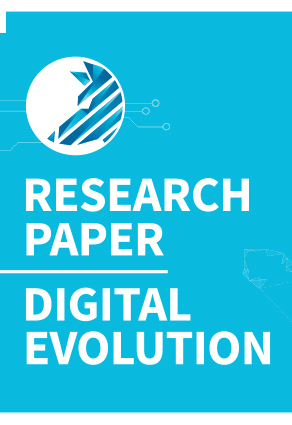 If you require any information regarding the Symposium resources, please contact CSA. 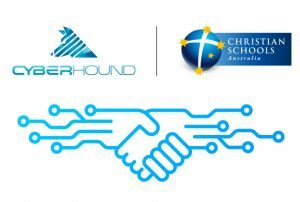 Find out more about how CSA is supported by CyberHound at their website.